The Galapagos Islands government has issued new entry regulations for both foreign and national tourists. These new requirements went into effect on June 5, 2017. Hotel and/or cruise reservation for the days they will be in the Galapagos Islands, from the time of arrival to departure from the islands. If the tourist will be staying in the home of a Galapagos resident, a letter of invitation from the resident. Once these documents have been presented, then the tourist can obtain the Galapagos tourist card which still costs $20US and is paid in cash. An on-line registration form, which will save visitors time, is in the works. Check with your tour operator to see if you will have to supply this information, or if the tour agency will provide this service to their customers. Independent travelers should have copies of their air tickets and reservations printed off. It is important that, before departing from the mainland, do-it-alone travelers make all hotel reservations on all the habitable islands where they will be spending the night. These include Santa Cruz, San Cristobal, Isabela and Floreana islands. 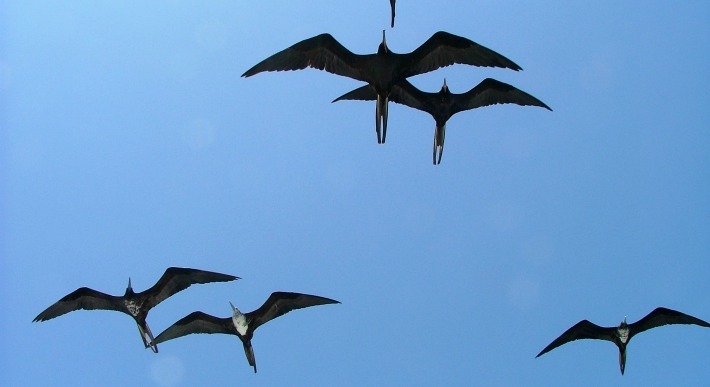 Have you travelled to Galapagos since the new regulations came into effect? Share your experience with other travellers in the comments below.